Food. It's something we all consider when planning a journey to a new region. And it is something on which we pride ourselves at Chem Chem - creating moments to savour and a dining experience to relish. Dine in a new place each night. You read that right. For each guest visiting Chem Chem, we endeavour to make sure each meal is unique and the moment truly memorable. 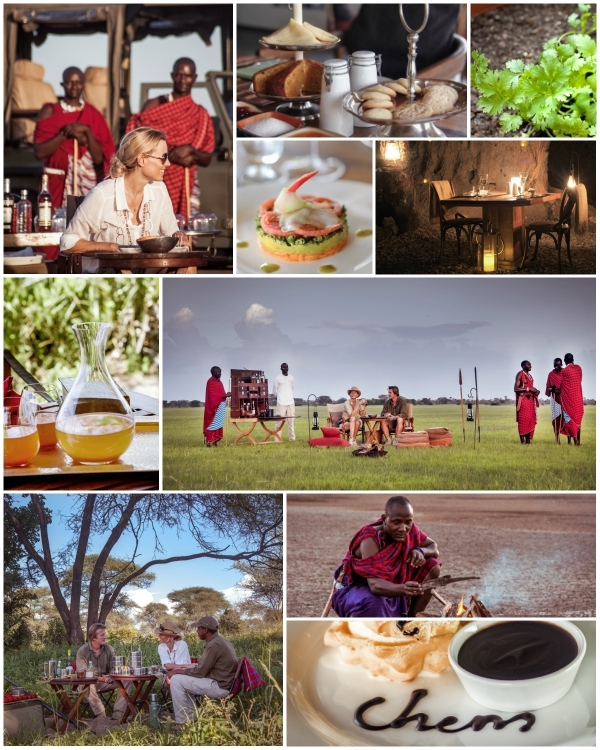 From breakfast beside a baobab tree and dining beneath the stars, to views of watering-holes, herds of wildlife, bush picnics and sundowners overlooking Lake Manyara or Burunge - every meal is enchanting. There are many more exceptional experiences at Chem Chem - discover them here.